Who doesn't love Rebecca De Unamuno? Rebecca’s television credits include The Glass House , Big Bite, CNNNN , The Chaser’s War on Everything , Kath & Kim, Comedy Inc ­ The Late Shift, The Trophy Room , Talkin’ ’bout Your Generation , Tractor Monkeys and Slideshow . 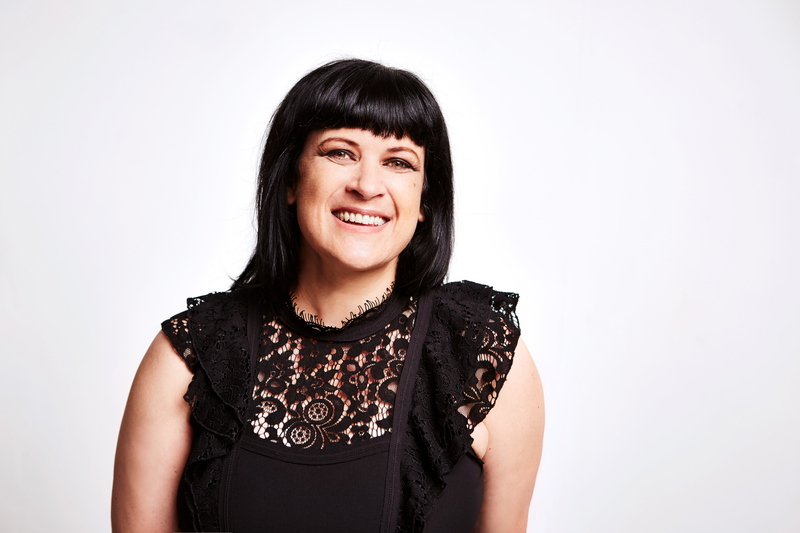 On radio Rebecca has been the voice­over artist for Triple J’s Breakfast Show and has been guest co­host of Late Night Chaser, Triple M Breakfast , Tom and Subby, The Shebang and is still a regular guest on Thank God It’s Friday (ABC 702) . For two years Rebecca was the voice­over artist forThe Comedy Channel and continues to work extensively in the world of voice­overs, including Happy Feet 2 , working alongside Robin Williams, Hank Azaria and Elijah Wood. 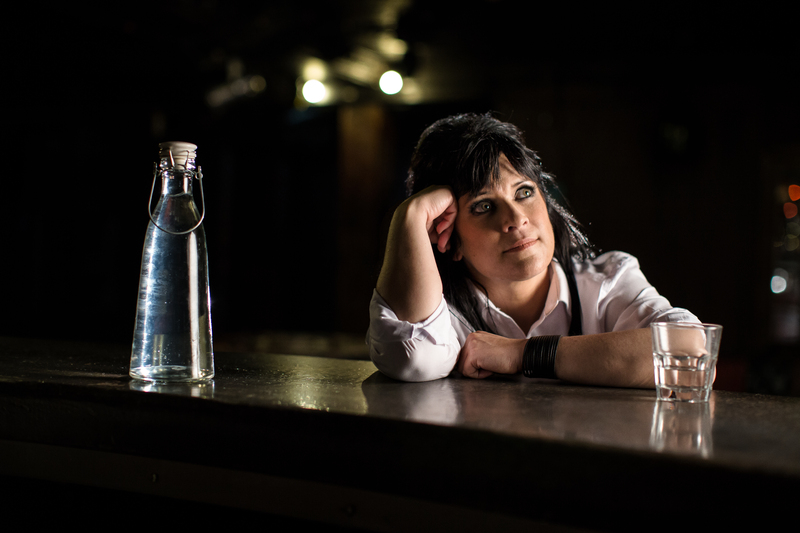 Rebecca has many stage credits including 3 Radicals (Edinburgh Fringe Festival), Cops on Heat (Melbourne International Comedy Festival), Text in the City (Dublin Improv/London Comedy Store Players), Crash Boom Bang Theory (Adelaide Fringe Festival, Edinburgh Fringe Festival), Pulp (Sydney Comedy Festival),Spontaneous Broadway (Adelaide Cabaret Festival, Sydney Opera House, Melbourne International Comedy Festival, Edinburgh Fringe Festival), The Great Debate (Melbourne International Comedy Festival), A Family Affair (B­Sharp), Cirque du Chaser (Australian Tour) and The Umbilical Brothers ­The Rehearsal (Brisbane Powerhouse). Rebecca has also performed with Seinfeld’s Jason Alexander­ Jason Alexander’s Comedy Christmas 2007 (Crown Casino) and Jason Alexander’s Comedy Spectacular 2008 & 2009, which toured nationally throughout Australia and New Zealand. Earlier this year Rebecca starred in the Australian premiere of the hit US show Spank! : The Fifty Shades Parody. Rebecca has been an improviser for over 15 years and has performed regularly at Belvoir St Theatre and Enmore Theatre . Rebecca is a two time Cranston Cup champion and was a member of the Australian team which won the Improv World Cup at the 2001 Just for Laughs Festival in Montreal. Rebecca was the first woman in history of the competition to be named Player of the Tournament. 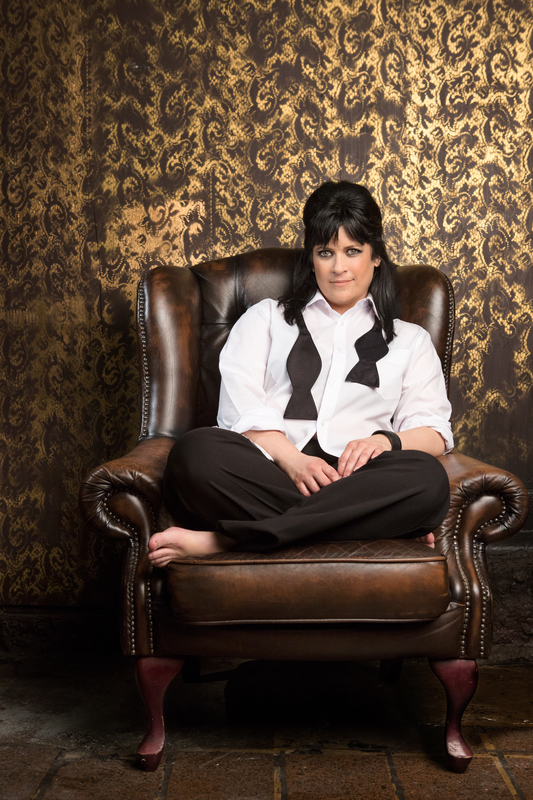 In 2003 Rebecca was nominated for Most Outstanding Newcomer to Television at the inaugural Australian Comedy Awards and in 2005 was a Moosehead Award recipient for her solo improvisation show Open to Suggestion at the Melbourne International Comedy Festival . In 2009 Rebecca devised and performed Sincerely Yours: An Improvised Love Story with Derek Flores (3 Canadians, Second City Toronto) which was nominated for Best Comedy at the 2009 New Zealand Fringe Festival. Watch Rebecca De Unamuno right now.